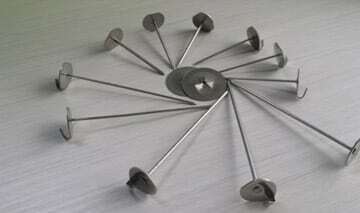 Manufacturer & Supplier with an Wide Range Industries. 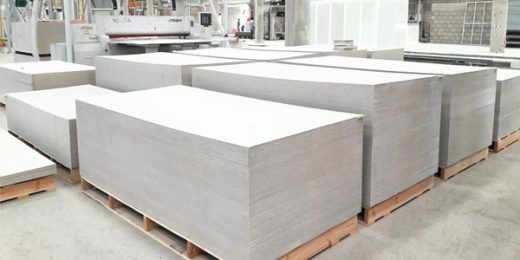 Calcium silicate board is also referred as Calcium silicate insulation board, calcium silicate sheet, calcium silicate blocks, etc. We offer high grade Fused cast AZS bricks and full solution for Fused Cast Refractories. 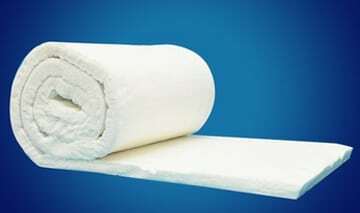 High Temperature Resisting Ceramic Fiber Materials, Boards, Blankets, Refractory Products, Heating and Insulating products. 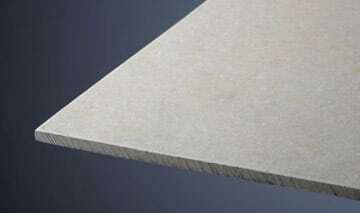 Asbestos free environment friendly Fiber cement board, Fiber cement siding. North Refractories provides the Fused Cast Bricks with superb strength, corrosion and erosion resistance at very high temperatures. 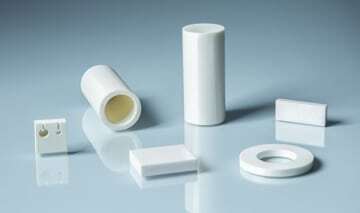 Highest Grade Refractory metals that are extraordinarily resistant to heat and wear. Experienced professionals for more than 10 years. We are dedicated to building Long Term Relationships. We have a friendly team who are dedicated to helping our customers find the solution most suitable for their needs. Our customer base covers a broad spectrum of over 1,000 companies including universities, schools and government . I have been in the Refractory business for 16 Years and have Not used Products of this Quality and Reliability before and during my Career Especially where Quick Turn around and Reliability are concerned. I would Highly Recommend North Refractories. We import different types of high grade insulation products from North Refractories Co. Ltd. .The advantages of these products convinced us. We are using their refractory products in our three melting furnaces with a good performance for three years now. 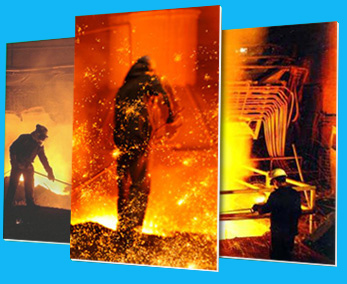 We are dealing with North Refractories Co. Ltd. in our furnaces for over 3 years now with great success. 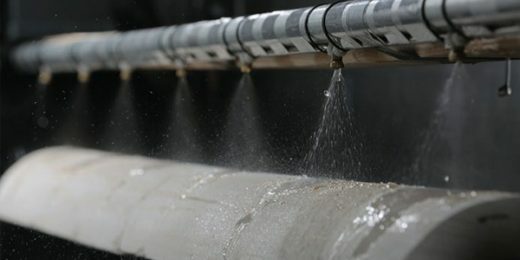 North Refractories has saved us in the scope of repair work due to it’s unique bonding to existing refractory and in down time due to rapid heat up capabilities. We only carry the best the industry has to offer. This means you can trust you’re making a smart choice with every purchase you make. Enjoy Best Price + Professional Service. Hand-Picked Quality. NRCL resulted from a refractory bricks manufacturing factory since 2002. Unparallelled Customer Service. Our friendly representatives are here to assist with anything you may need. Only a Click or a Call Away. Have a question or need help with anything? 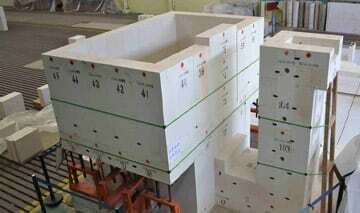 Give us a call at +86 13810560390. SILICA BOARD & H.T.B SILICA BOARD & H.T.B is an insulating materials for heat insulation. 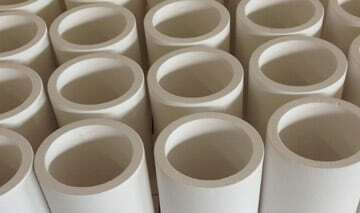 it has outstanding heat-resisting, water-resisting, compression... ..
Calcium Silicate Pipe Segments Insulation Calcium Silicate thermal insulation is defined by ASTM as insulation composed principally of hydrous calcium silicate ... ..
Calcium Silicate Board | Ceramic Fiber | Insulating Bricks North Refractories Co. Ltd. (NRCL) is a Chinese Manufacturer & Global Supplier of Certified Refractory Products. © 2017 North Refractories Co. Ltd. All Rights Reserved.